What drew these massive, ice cream loving crowds?!?!? What could possibly engender this level of enthusiasm?! One thing and one thing only. On those very days, #MELTNolia was making its first steps into the world. 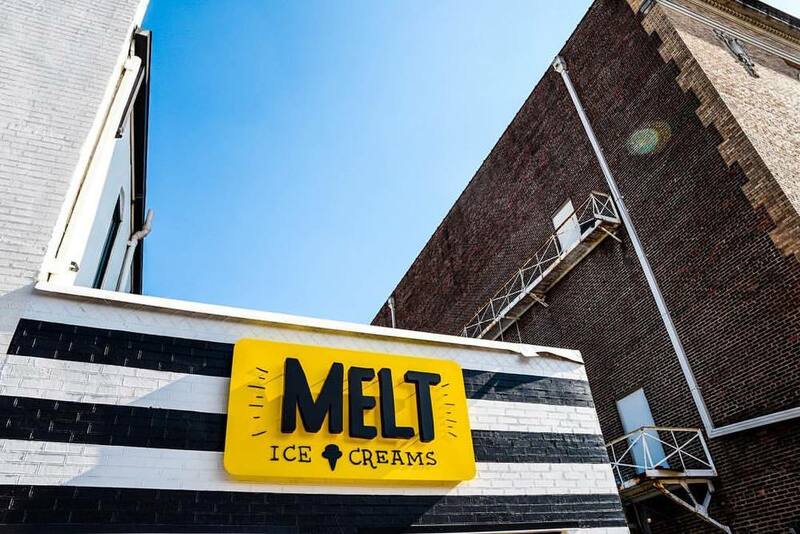 That's right folks, our brand new shop started rolling out scoops and cones like there was no tomorrow, and the people of Fort Worth began gobbling them up as soon as we could make them. And with good cause. And our team is full of happy people just waiting to make friends! 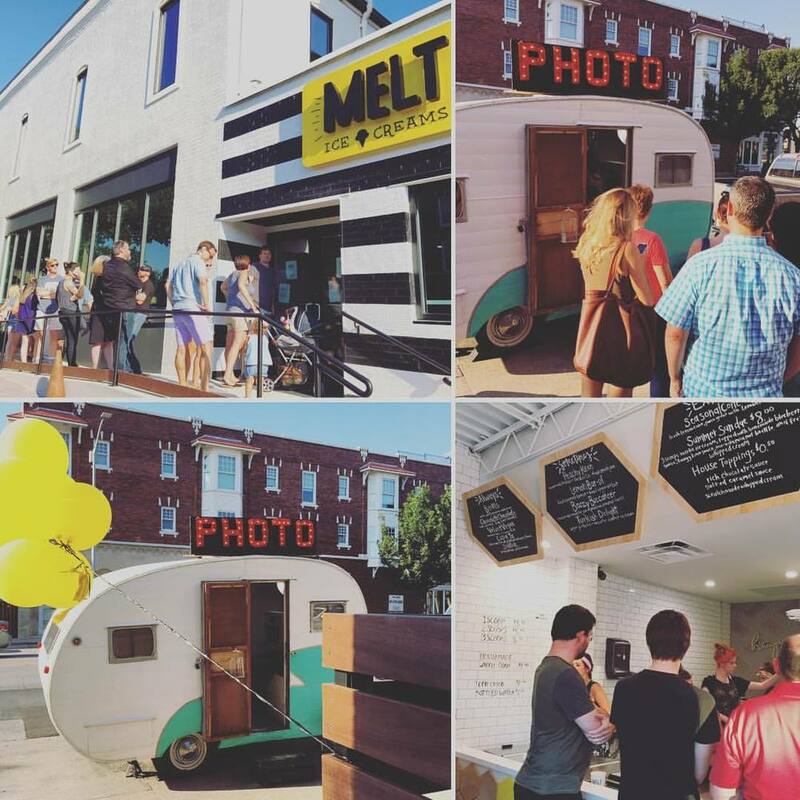 But all that is just business as usual for Ye Olde MELT...On these days specifically, we had some awesome pals stop by: The Photo Wagon and HD Vinyl & Hifi. One to take and print photos of our beautiful patrons, and one to spin some groovy records on our brand new patio. So we planned this magical party in this magical place for you guys, and, as stated before, a lot of y'all showed up. Our lines were perpetually out the door and down the street, and we were shocked by just how much love we were shown. You guys rock our world every day, but on these specific days it was almost too much to handle. We can't believe how awesome y'all are, but we'll work every day to provide the best ice cream we possibly can, just to say thanks.